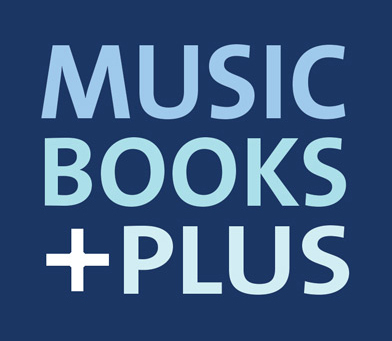 Music Books Plus - Ruthless Self-Promotion in the Music Industry, 2nd. Ed. Despite the ever-changing nature of the music industry, one constant remains: you must become a ruthless promotion fanatic to achieve success. This is not a book about how to compose, play or produce music; it's the key to the magic formula for building your music career, reaching your ogals, and achieving what you want, need and feel you deserve. The invaluable information in this updated second edition will help you: establish your image and a clear, fundamental message, identify and gather useful information about the people comprising your niche of the music industry, stretch your promotional resources, such as time and money, develop and produce all the promotional material you need to remind people how you can help them with your music products and services, use all of the many promotional tactics at your disposal to deliver your message, leverage each successful sale to get additional sales from both existing and new buyers. ©2005, 300 pages. Finale - An Easy Guide to Music Notation, 2nd Ed. The Complete Idiot's Guide to Music Theory, 2nd Ed. Click the button below to add the Ruthless Self-Promotion in the Music Industry, 2nd. Ed. to your wish list.